Sunday August 26, 2018 - Tourism Cabinet Secretary Najib Balala has dropped the strongest indication that he could be returning to elective politics on account of his experience. 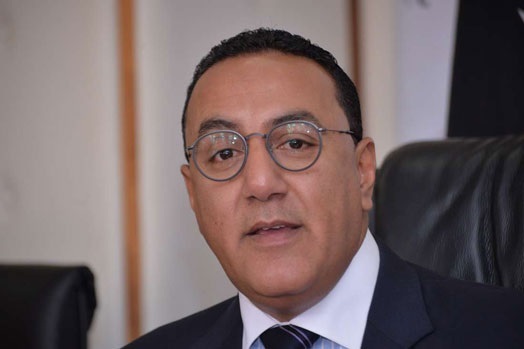 Speaking on Friday, Balala declared that all options are open to him, including a return to active politics saying if a political seat comes his way, he will gladly grab the opportunity. “If tomorrow I am appointed Prime Minister of the Republic of Kenya, I will take it up,” he said. At the same time, Balala announced that his recent reconciliation with Mombasa Governor Hassan Ali Joho was genuine saying he was engaged in unity of purpose with all Coastal leaders to forge the next chapter. However, Balala urged Kenyans to shun the 2022 succession politics and instead focus on national healing in the wake of the March 9th handshake to create a favourable climate for economic and social development. “We are trying to reform our politics,” he added.